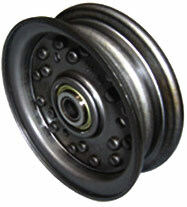 double row bearings - NEW! *** "C" refers to the bore diameter of the pulley. 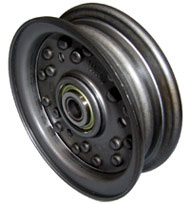 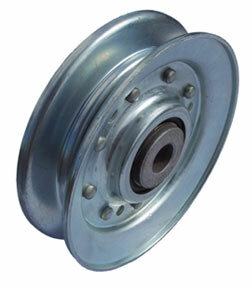 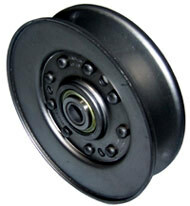 All of these pulleys are available with 1/2", 5/8", and 3/4" bore diameters. 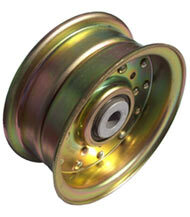 vip3 .375 a 0.86" 3 1/2" 3/8" 23/32"
vip3 .500 a 0.86" 3 1/2" 1/2" 23/32"
vip3 .625 a 0.86" 3 1/2" 5/8" 23/32"
vip5 .500 b-c 1.31" 5 1/16" 1/2" 23/32"
vip5 .625 b-c 1.31" 5 1/16" 5/8" 23/32"
vip7 .500 b-c 1.31" 7 5/16" 1/2" 23/32"
vip7 .625 b-c 1.31" 7 5/16" 5/8" 23/32"
fip4 .500 1" 1 7/16" 4 3/4" 1/2" 23/32"
fip4 .625 1" 1 7/16" 4 3/4" 5/8" 23/32"